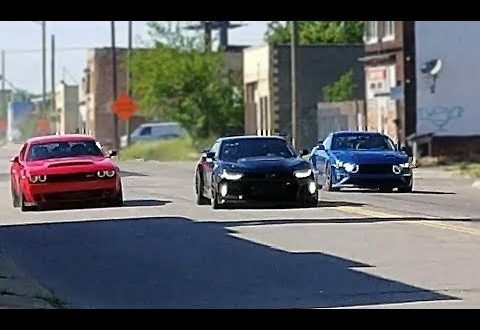 Clarkson, Hammond and May were clearly enjoying themselfs in the American Muscle Cars in Detroit. Do you like this video? Please share and subscribe to our channel. If you have a complaint about something or find your content is being used incorrectly, PLEASE CONTACT THE BROADCASTER PRIOR TO MAKING A COPYRIGHT CLAIM. Any infringement was not done on purpose and will be rectified to all parties satisfaction.